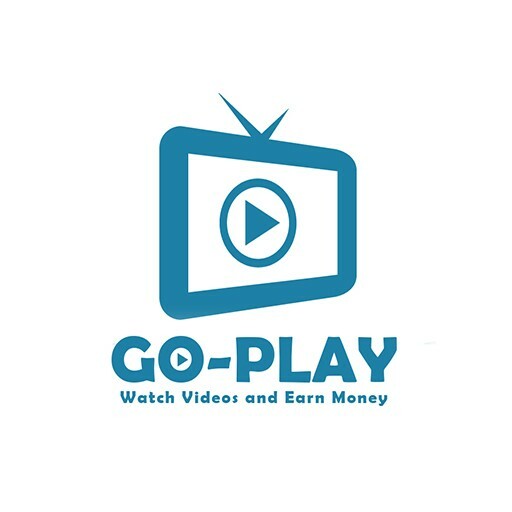 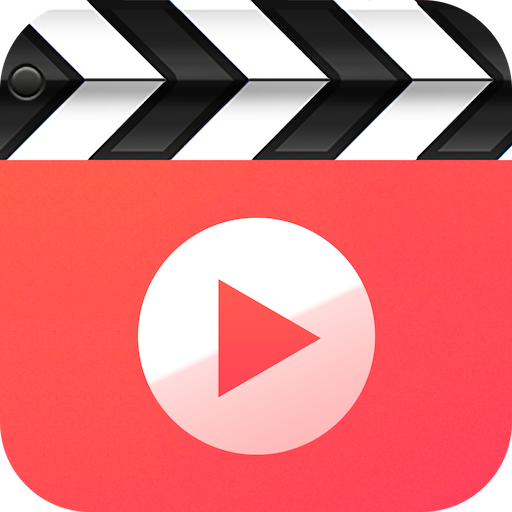 Lets start making some money by watching cool and free advertised videos such as sports, movie trailers and more... 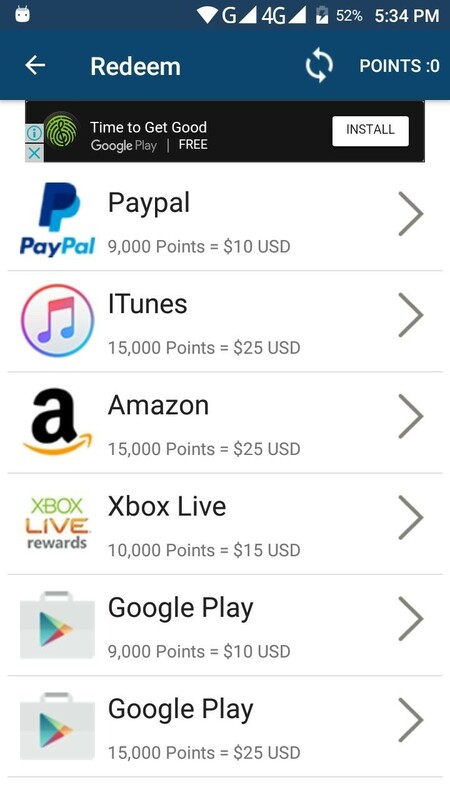 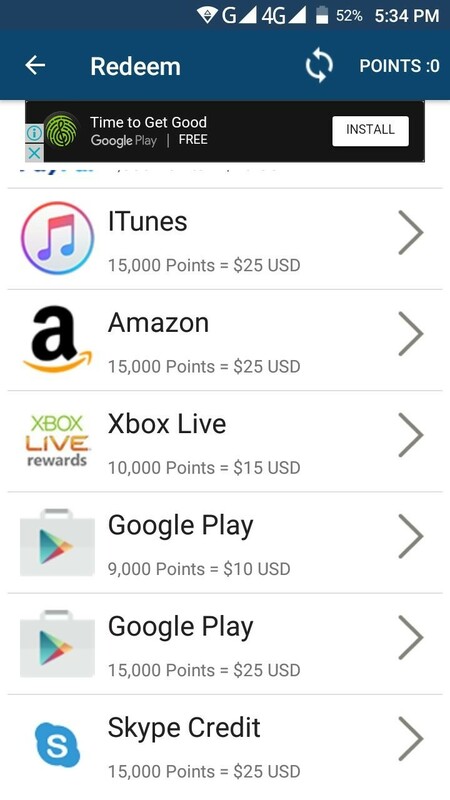 Earn points by watch videos and redeem your points for cash. 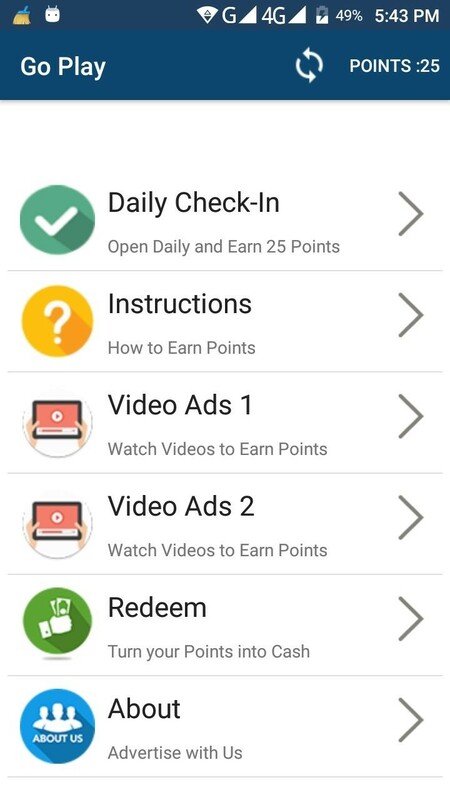 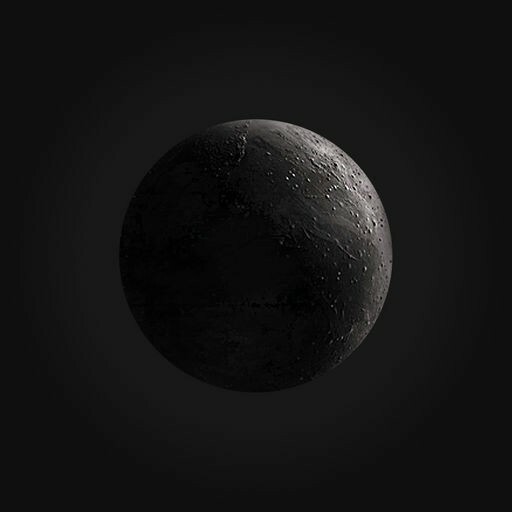 Also you can earn points by daily check-ins.